Vitamin B12, also called cobalamin, is important to good health. It helps maintain healthy nerve cells and red blood cells, and also is needed to make DNA, the genetic material in all cells. Vitamin B12 is bound to the protein in food. Hydrochloric acid in the stomach releases B12 from protein during digestion. Once released, B12 combines with a substance called intrinsic factor (IF) before it is absorbed into the bloodstream. Vitamin B6 is a water-soluble vitamin that exists in three major chemical forms: pyridoxine, pyridoxal and pyridoxamine. It performs a wide variety of functions in your body and is essential for your good health. For example, vitamin B6 is needed for more than 100 enzymes involved in protein metabolism. It also is essential for red blood cell metabolism. 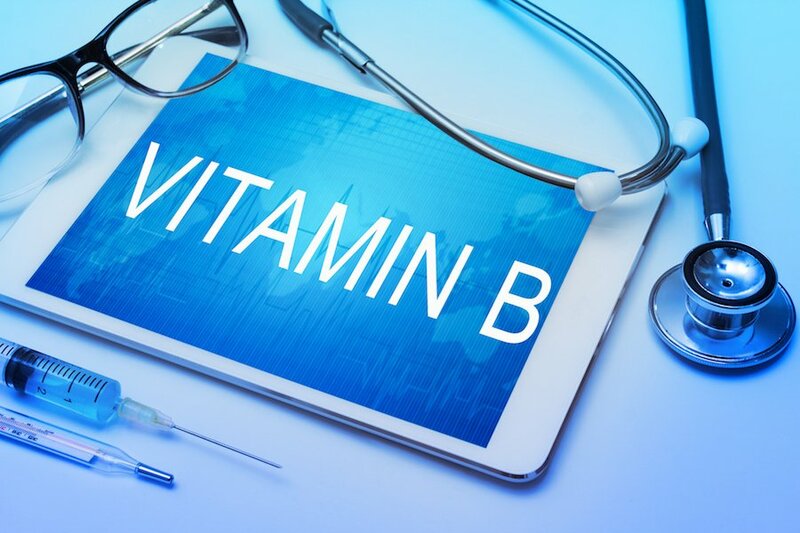 The nervous and immune systems need vitamin B6 to function efficiently, and it also is needed for the conversion of tryptophan (an amino acid) to niacin (a vitamin). Vitamin B6 can help with weight loss through a stimulating effect of the thyroid. This can be especially helpful for hormone balance in women when water retention is an issue. Lastly, patients seem to find the pyridoxine alleviates cravings consistently. Other Injections Used for Weight Loss: Vitamin B6 and B12 should not be confused with MIC weight loss injections. They are completely different, and are also only available by prescription only. For more detailed information on B6 and B12 along with more information on providing medically supervised weight loss to your patients, please visit the IAPAM’s Weight Loss Training program. Or contact the IAPAM at 1-800-219-5108 x708. Just need to know if we can get injections online or training is must?